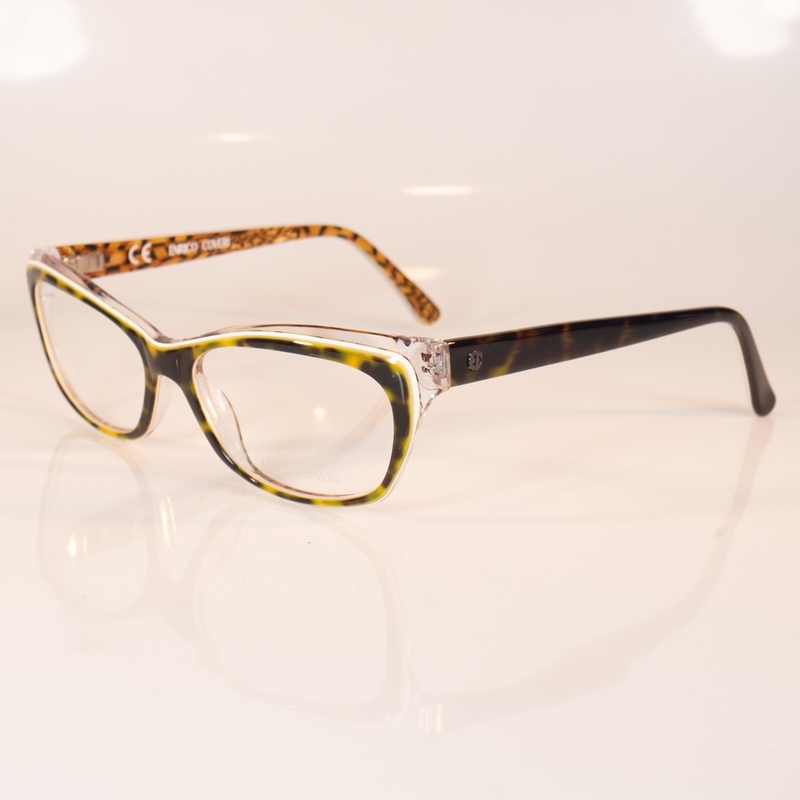 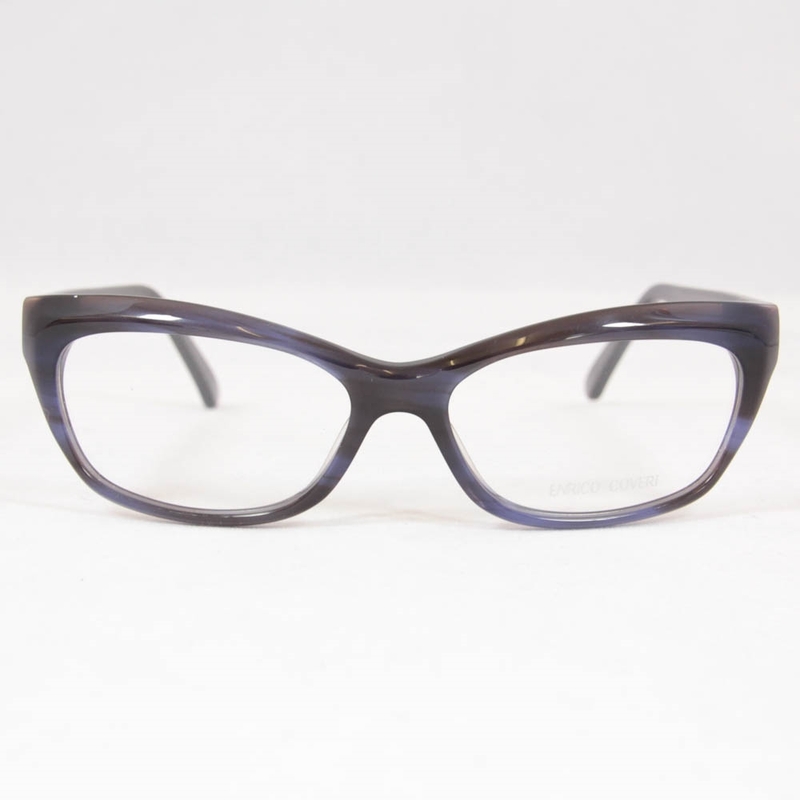 Stylish quality acetate ladies designer Enrico Coveri glasses in a choice of colours. 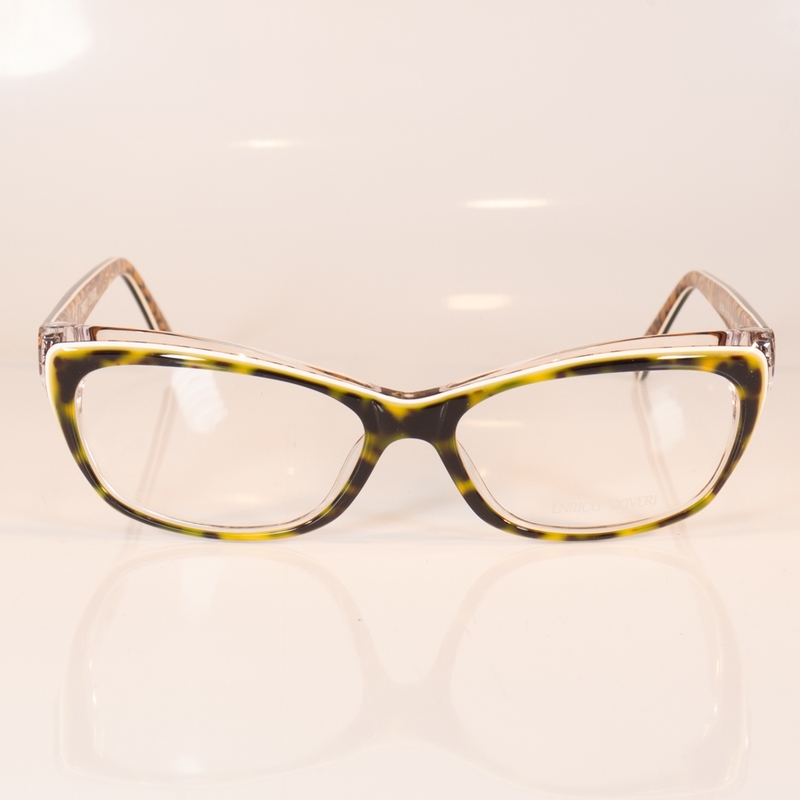 Top quality at great prices. 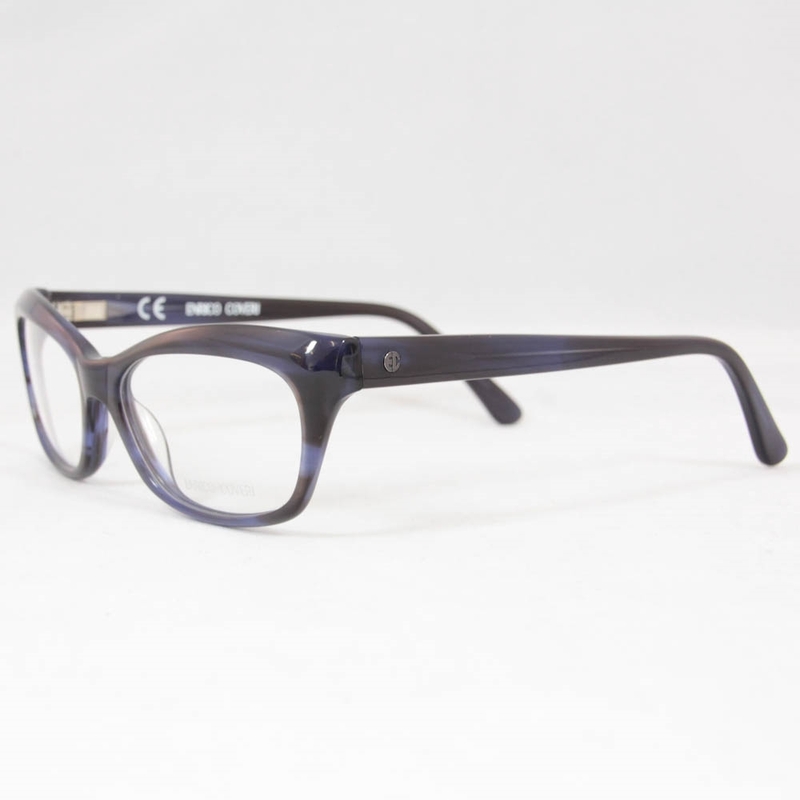 Price includes standard plastic distance, reading or intermediate lenses.